Rico and Jorge were playing with a balloon inside the house. 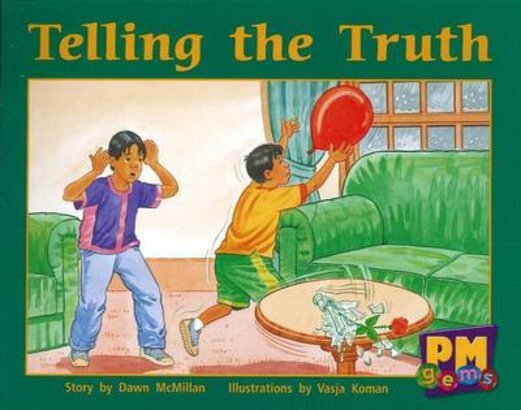 Rico bumps the table when trying to catch the balloon and their Mum’s vase falls and breaks and the two boys point blame to the cat. Rico and Jorge feel really bad about lying but will they tell the truth?